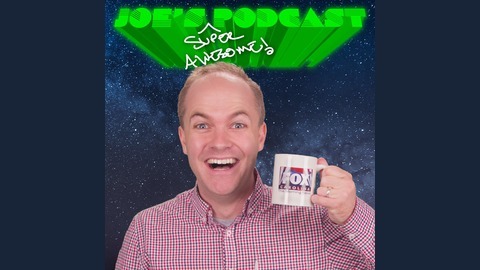 Welcome to Joe's Super Awesome Podcast! 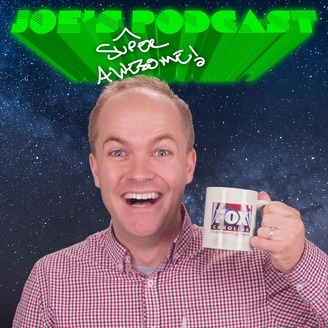 Each episode will feature Fox Carolina's feature reporter from The Morning News, Joe Gagnon, Joe Gagnon, who will have a chat with some of the most important and influential people in the Upstate of South Carolina and Western North Carolina. News, sports, politics and food will all be in the spotlight for this new endeavor from Fox Carolina TV.